Weak, dull, breaking and falling hair is a clear sign that your scalp is inching away from a sound state of health and giving away to troublesome and weary cluster on the head. Ayurvedic hair oils are some of the feasible alternatives to high costing hair treatments and serums offering permanent and highly satisfying resolution of all hair problems. Replete with an immense dose of affluent minerals, vitamins and other core ingredients required for better and healthy hair growth, Ayurvedic hair oils are made out of the best selected herbs most suitable for all hair textures that can address multiple dilemmas and assist them to shine out naturally. Often termed and recognized as the Indian gooseberry, amla is one of the widely used natural ingredients that has been a boon in ayurvedic hair treatments since decades. Amla has a rich concentration of vitamin C which is one of the best arsenals against hair loss, premature graying and weak hair . 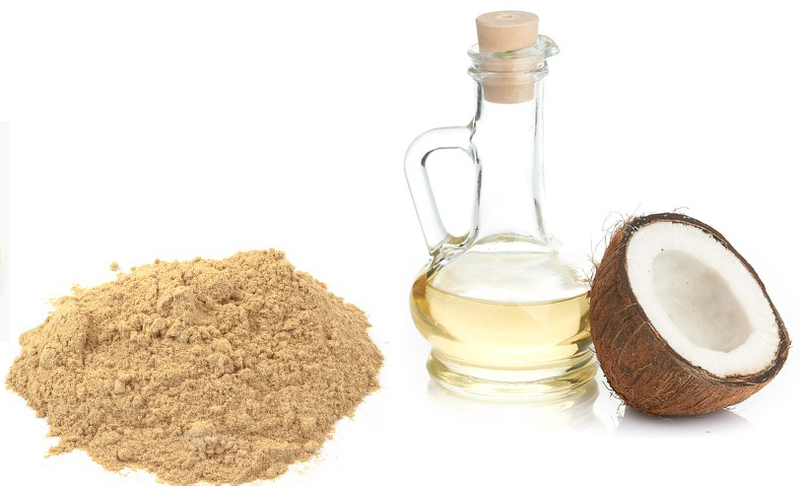 it is also ideal for strengthening roots and restoring the natural hair color and along with the highly loaded benefits of coconut, you may not find a better way to turn over the outlook of your worn out hair. When we talk about treatments with Ayurvedic hair oils, we basically mean the best combo of natural oils that can give your hair the ultimate dose of sustenance it requires to steer out of the weak and state and edge out with vigor and vitality. Here, we have selected coconut as the primary pair up with all our ayurvedic hair oils because it helps deliver maximum results. Filter out the powder to obtain the rich pasty solution then work on slow heat to evaporate water completely. Add coconut oil to the remaining thick amla paste. Store in a glass bottle and use whenever needed. The use is really simple. All you have to do is apply the made oil mixture onto the scalp and gently rub for a few minutes. You can also spread it over the hair strands and allow this to sit for about 1-2 hours. Then wash off. For even better results, you can give yourself a hot oil treatment by covering your head with a hot towel or shower cap. This will increase the rate of humidity and open up the scalp pores and thus facilitate better absorption of the Ayurvedic hair oils. Tulsi is no new term when it comes to corporeal benefits, enhancements and beautification. It is also one of the best ingredients in our list of the top Ayurvedic hair oils that has the innate ability to whisk away the sordid look of the hair and its menacing issues by tackling scalp problems like itchiness, dryness and hydrating the scalp to promote and boost better hair growth. Mix the tulsi powder with water to form a paste. ( you can make use of a grinder if you are using fresh leaves). Mix this paste with the coconut oil in a bowl and mix well as you stir it over low heat. Switch off the heat after 2-3 minutes and allow to cool down. Strain out the oil and store in a bottle. NOTE: whenever you need to use the hair oil, slightly warm it up for better absorption. From the best Ayurvedic hair oils for troublesome hair, hibiscus hair oil is our 3rd recommendation to use and make right at home. 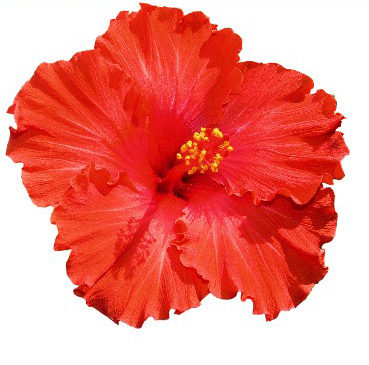 The vibrant hibiscus flowers are a tropical beauty delicacy that are ideal for down trodden hair and its menaces. It effectively fights and stops falling hair and makes the hair strong and leads to immense hair growth. Thoroughly wash the leaves and flowers and grind them in a mixture till a paste is formed. Add 200 ml of coconut oil into a pan and heat it up on a low flame. Add the flower and leaves mixture and stir consistently for a while. to ensure that the mixture is now perfectly made, try a trick by adding a few fenugreek seeds. If they pop up, then turn off the stove. Allow the mixture to cool down and they strain the oil out from the mixture. 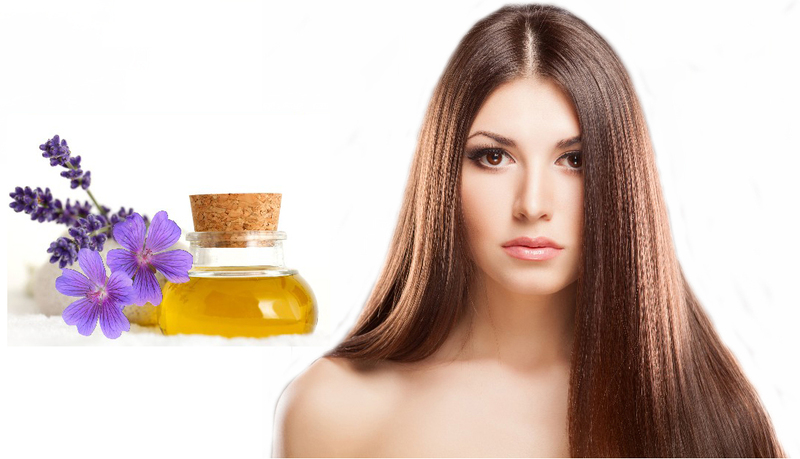 These homemade Ayurvedic hair oils are preservative free and hence vulnerable to heat, light and other weather elements and so their composition can be affected. To keep them intact for longer duration, the above natural Ayurvedic hair oils should be stored in a cool place away from sunlight and warmed every time before being applied on the hair and scalp. So what are you waiting for? Quit all the hefty and branded treatments and pocket draining serums and turn to the natural and economic key to fabulous looking hair with ayurvedic hair oils!